just 35 days away, it’s rising to a crescendo. 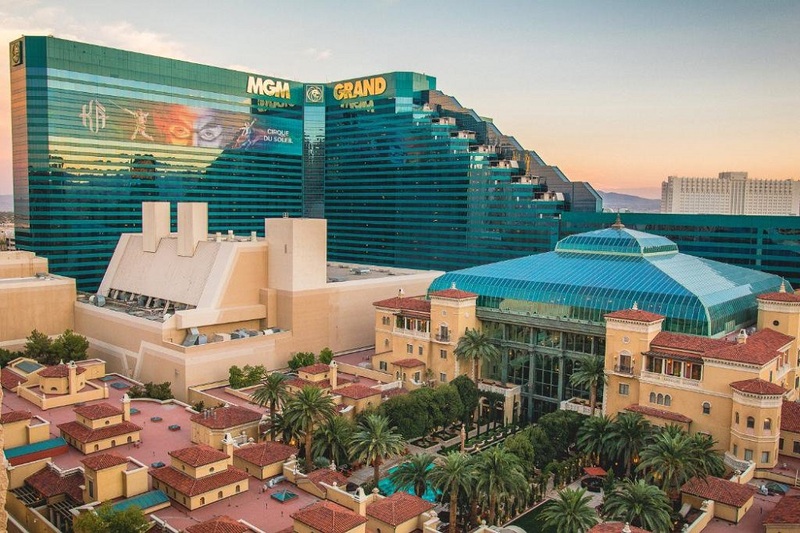 BUT, the MGM Grand Resort rooms blocked for ITEX are filling up fast and furious! They’re being reserved like wildfire. 15% of our blocked rooms left with low, special rates, you must book now! Don’t miss the train! Hop to it! Be there or be square! See you at ITEX.